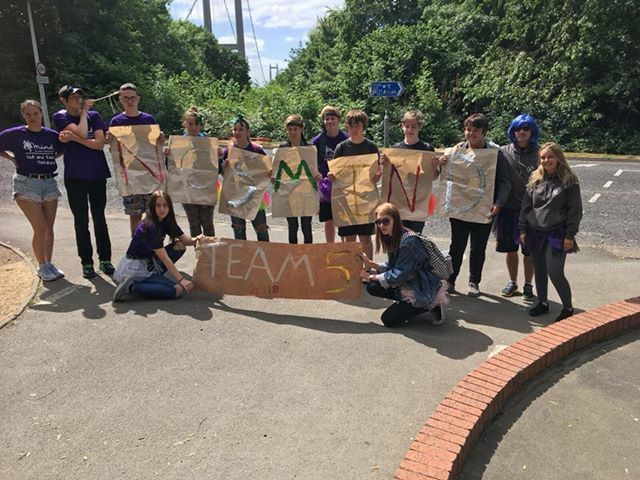 In Hull, 15 teenagers that have recently taken part in the National Citizen Service (NCS) programme with Tigers Trust have raised enough money to support 72 people that suffer with mental health. As part of NCS, a flagship youth programme aimed at 15-17 year olds, participants deliver a social action project that will have a positive impact on their local community. 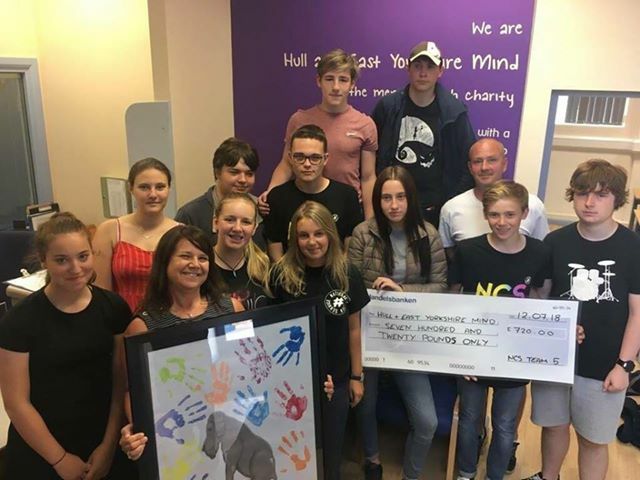 Due to personal reasons and recognising a national issue, the group of teens from Hull chose to support Mind, a national mental health charity that was recently announced as EFL’s (English Football League) new charity partner. In the space of a week, the group wanted to raise funds and awareness of mental health. Their week started off with a bucket collection at local shopping centre St Stephens which was also an opportunity to raise awareness of Mind. 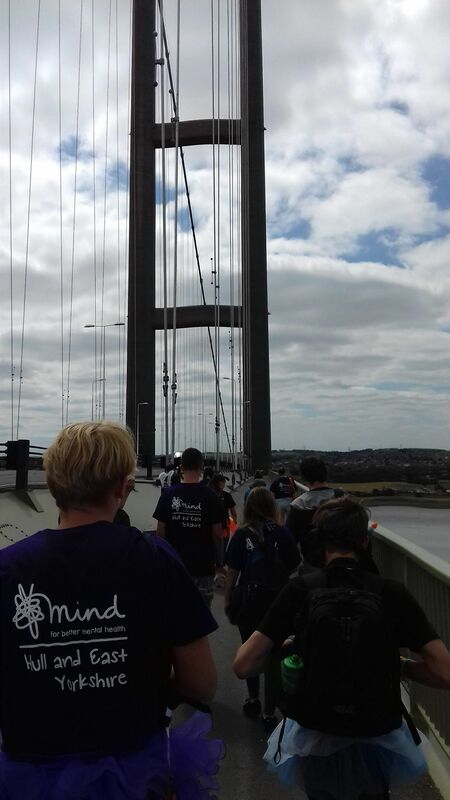 The group then did a sponsored walk over the Humber Bridge which was chosen as a result of the high suicide rate on the bridge. In total, the group raised an amazing £720 which will support 72 people in Hull with group support. As a momentum of their week, the group presented Mind with a mural which now sits in the headquarters of the charities offices. Jasmine Russell, who was a member of the group from Hull, commented on their choice of charity: “We chose Mind due to mental health being very close to many people’s hearts within our group. 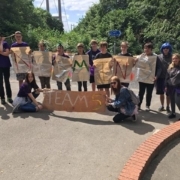 The group’s hard work was recognised by David Smith, Chief Executive of Mind Hull and East Yorkshire, who wrote a letter of thanks to the youngsters, commending their work in the space of a week. For further information about NCS visit www.ncsyes.co.uk.